Not in the way that fans fawn over Rickie Fowler, Justin Thomas, Jordan Spieth and the rest of the #SB2K gang with their madcap music videos and holiday partying. Nor in the same way as Tiger Woods who, well, let’s just say Tiger is Tiger and that’s all you need to know. Not in the same way as fans love the kooky Phil Mickelson and his bionic autograph hand. Even the quiet, heroically under-stated Dustin Johnson has more die-hard fans than the odd couple. So why do Reed & Koepka not get the props that their amazing golf deserve? I mean, when they compete in majors, thery are forces to be reckoned with. When they play Ryder Cups they are players to be avoided by Team Europe. 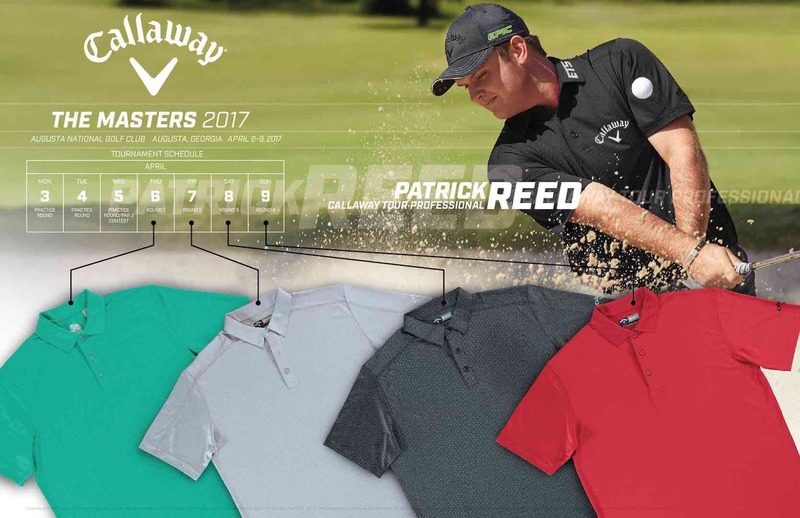 In one corner you’ve got The Fire Starter Patrick Reed, the snarling, arrogant pint-sized Masters winner, and Ryder Cup disruptor. 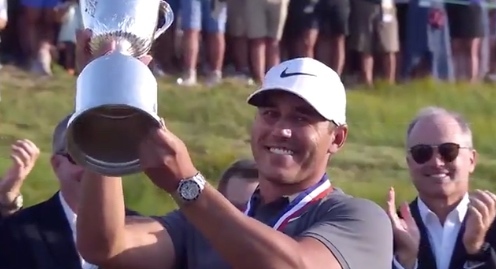 In the other corner, you have the muscle-bound Ice Man Brooks Koepka who, let us not forget, has won three of the last six major championships. 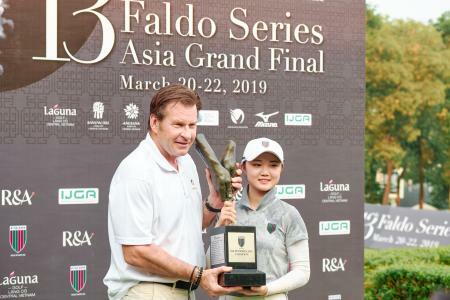 Undoubtedly, they are two of golf’s biggest names. Those who pay attention to our great game will marvel at their prowess, dedication, and guts. Those in the know, have them pegged as true golfing superpowers. Those in the know, have them earmarked for further major successes. Those in the know, however, also acknowledge that these guys will never be truly loved. But why? It’s simple really. One of them is easy to hate, the other far too easy to ignore. And both are lone wolves on tour. Reed has always cut a lone figure, a guy who does things his own way and doesn’t need the comfort of peer acknowledgment. In fact, he was voted the second most disliked player by his fellow pros in 2017. Only the often disagreeable Bubba Watson got more votes. 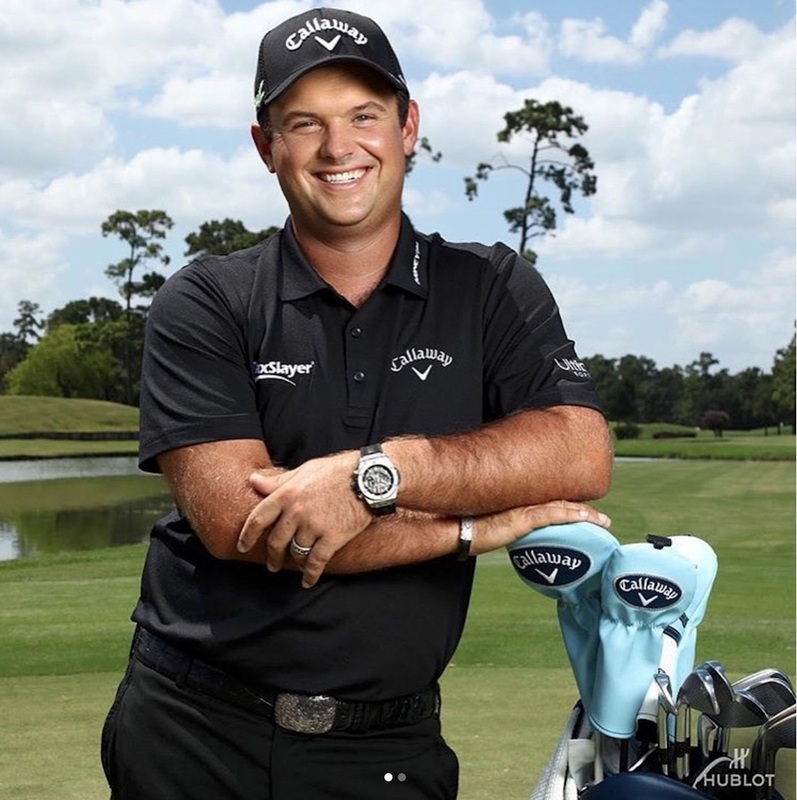 Certainly one of the primary reasons Patrick Reed invites derision lies in the historic accusations of cheating when he was playing college golf. It’s the unwritten code that binds golf together and the very idea that you would accuse someone of cheating at golf has a horrible, deeply shameful feel to it. In Shane Ryan’s book Slaying The Tiger, he reveals these incidents and discusses them in detail. Reed was also accused of stealing from his teammates and eventually thrown off the SEC power team for reasons still unknown. Reed has firmly denied these claims and says he was ousted for multiple alcohol arrests. So that’s alright then. Reed transferred to his hometown Augusta State where his problems continued. Despite helping the team to a stunning National championship success, his teammates informed Reed’s opponent on the day, Harris English, that they wanted him to beat Reed. Jason Payne, the assistant golf coach at Georgia during Reed’s year there, made a statement supporting Ryan’s claims: “While getting to know Patrick through the recruiting process as a coach, a few character issues came to light, that we as coaches thought we could help Patrick with. “Once Patrick was on campus for a few months, it became clear that Patrick was not going to mesh with the makeup of the team at that time, and he was dismissed from the team. There is no doubting the ability of Patrick as a golfer, it was Patrick as a person that we chose not to associate with. "The story that has been reported by Shane Ryan is an accurate account of his college career at UGA—including the suspicions held by his former teammates.” Ouch. Then there are the occasional foul-mouthed outbursts, like In 2014 when he was caught on camera making gay slurs after missing a putt. Reed also has the unfortunate baggage of being estranged from his parents, and when they came to cheer him on at the 2014 US Open Reed actually had them kicked out and their badges confiscated. All this apparently stems from his parents suggesting that he was too young to get married to his then-girlfriend Justine Karaine. 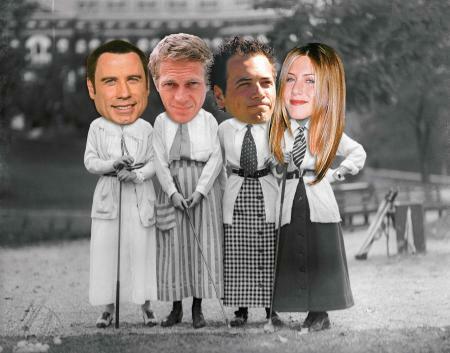 When they did marry in December 2012, Reed’s parents and sister were not invited. Despite trying to reach out to him via email and intermediaries, they haven’t seen him since, apart from on TV. Reed now surrounds himself with Justine’s family and friends. Her brother Kessler is his caddie; her sister Janet was nanny to their daughter; her mum Janet regularly travels with the family in a kind of Chief Of Staff role. The Reed/Karaine clan usually stay in a big house during tournament weeks and Reed himself does all the cooking. Janet is not necessarily a calming influence on Reed’s unfortunate family dynamic. She went on the record a couple of years ago making a series of disparaging remarks about his parents Bill and Jeanette and the way they brought up their son. Nice. “I’ve worked so hard,” said Reed. "I’ve won a lot in my junior career, did great things in my amateur career, was 6-0 in match play in NCAAs, won NCAAs two years in a row, got third individually one year and now I have three wins out here on the PGA Tour. At Bay Hill Reed managed to put his foot in it once more, the time taking what came across like a jealous swipe at his Ryder Cup partner Jordan Spieth. Reed was looking for free relief after a shot into the bushes, but the officials declined his request. “I guess my name needs to be Jordan Spieth, guys,” he said to the gallery, which was picked up by a fan who was filming. Ah yes, The Ryder Cup. Going into 2018 at Le Golf National, Reed’s record was impressive. 6.5 points from a possible nine at Gleneagles and Hazeltine. The manner of his play? Pure Reed. Confrontational, arrogant, menacing. 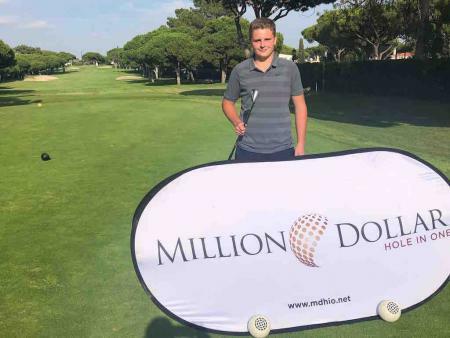 He famously tried to silence the Gleneagles crown by putting his finger to his lips after making a putt in his Sunday singles match with Henrik Stenson. He did the same thing when he played Rory McIlroy in their epic singles battle two years later at Hazeltine. Again, Reed won 1 up. Captain America was born. In Paris, an out of sorts Reed suffered a couple of defeats alongside Tiger Woods, redeeming himself partially by winning his singles match against Tyrrell Hatton, but causing ever-more controversy by taking a swipe at his team mates and Captain. Reed sails his ship alone, the waters may get choppy but he’ll never heed to anyone’s advice. It’s a toxic mix and you can’t see it changing any time soon. At the Masters' press conference he was asked if it was something of a bitter-sweet feeling that he wasn’t able to share the moment with his parents and younger sister. 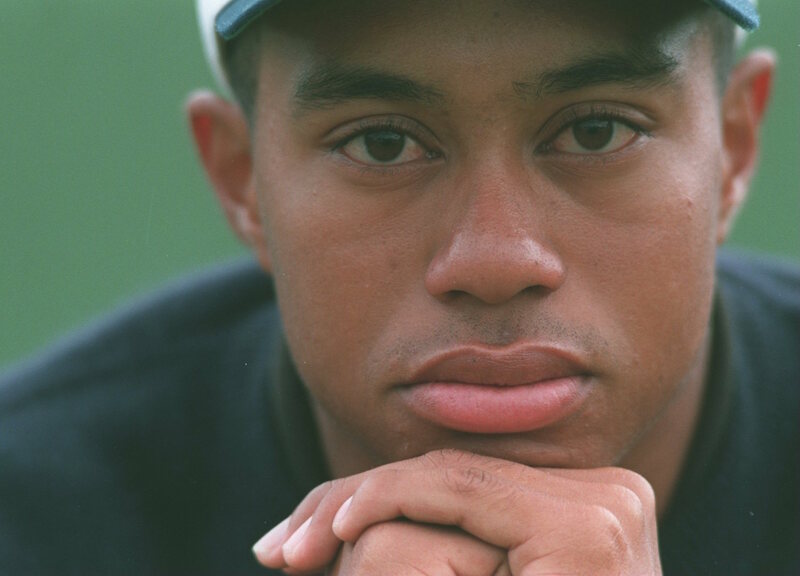 His reply was as cold-blooded as it was brief: “I’m just here to play golf and try and win golf tournaments." His comments about his teammates immediately after the 2018 Ryder Cup left jaws dropped and heads shaking. When he pulled on the green jacket earlier in the year at Augusta, you could feel the golfing world's collective stomach churn. He’d just faced down Rory McIlroy, Jordan Spieth, and Rickie Fowler, three of golf’s most popular players. The Brooks Koepka situation seems, on the surface, way more difficult to fathom. His herculean power and film star looks should have him touted as this generation’s Arnold Palmer. And he’s won back-to-back US Opens. And The USPGA. I mean, how 'Hollywood script' do you want this guy to be? But somehow Brooks Koepka is not getting his share of props. Possibly this is due in part to sharing something in common with Patrick Reed. Like Reed, Koepka is considered a bit of a loner on tour. He might work out with Dustin Johnson but he doesn’t consider them to be friends. And, after the alleged dust-up with Johnson at the Sunday night Team Europe celebration, he cuts an even more isolated figure. I always use the music analogy when figuring out how interesting tour pros are or aren’t. Certain golfers are easy. If you look at Pat Perez, you can see AC/DC, a bit of gangsta rap, something disruptive and interesting. It’s part of the Pat Perez brand. When I look at Brooks Koepka, I don’t really have an opinion either way, except for the fact that if I did get into his record collection I might be spectacularly underwhelmed. The brand is yet to be defined. The thing about fame and global admiration is you need to spark an idea in people’s heads about ‘what you’re really like’. You look at Rickie Fowler and you see a cool guy to hang out with, have a laugh and a beer. With Brooks Koepka you’re just not quite sure. We just don’t know him. Yet. Three-time major winner Brooks Koepka has just shy of 100,000 twitter followers. Rickie Fowler, who has yet to win a major, has over 1.6million followers. Safe to say Rickie would swap the lot for just one of those major trophies but for the time being he’s going to have to comfort himself with the fact that everyone likes him... Koepka may give the impression that he doesn’t really care but, on occasion, you get a sense of frustration from him. "I guess I'm just not one to watch this week..., oh, hang on, I just won it again!" In an interview with Sports Illustrated earlier this year, Koepka derided Golf Channel coverage for not singling him out as one the ’10 players to watch’ on day one of the US Open. No wonder Koepka is perplexed about his lack of recognition. He’s got history here. Despite being All-America at Florida State (three times!) Koepka never played Walker Cup. Being overlooked is something he has had to get used to. “I always feel like I’m overlooked,” Koepka told the rest as he prepared to defend his US Open title at Shinnecock Hills earlier this year. “I couldn’t care less. It doesn’t bug me. I just kind of keep doing what I’m doing, keep plugging away, kind of hide behind closed doors sometimes which is kind of how I’d like to keep it. If that’s possible. “I always try to find something where I feel like I’m the underdog and have a chip on my shoulder. You try to use something to get better and better, that’s what I’m trying to do." After all is said and done, the main reason for Koepka’s lack of love 'from the game' comes down to his lack of love 'for the game'. He famously called golf “kind of boring” and added that compared to other sports, there wasn't “much action”. Maybe that’s why he’s so good under pressure, he’s not really that bothered. The upshot, however, is that the fans, who desperately love the game, are left cold by Koepka. 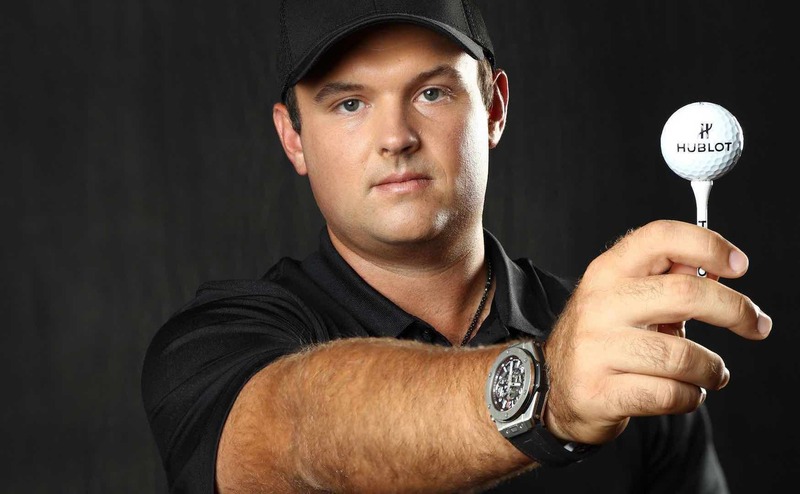 Whether Patrick Reed particularly likes golf is a moot point. You get the impression that if you suggested he did that he’d slap away the notion, while if you suggested he didn’t love the game you’d get treated to a series of indignant expletives. It’s a lose-lose situation. It’s difficult to gauge which is worse, being ignored or being hated. 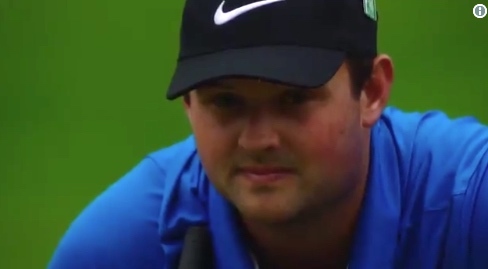 At least Patrick Reed is getting a reaction, albeit a strong urge to punch him on the nose. Brooks Koepka, however, is in the unenviable position where, no matter how well he plays and how many majors he wins, he just can’t get arrested. Just check out the disparity between the packed press conferences when Tiger, Spieth, and Rory are appearing, compared to the handful of hacks who turn up to listen to Koepka. One thing’s for sure though, you can hate them or ignore them at your peril. They both bring a lot of noise to every major and Ryder Cup they play in. In reed's case, sometimes even for the right reasons. 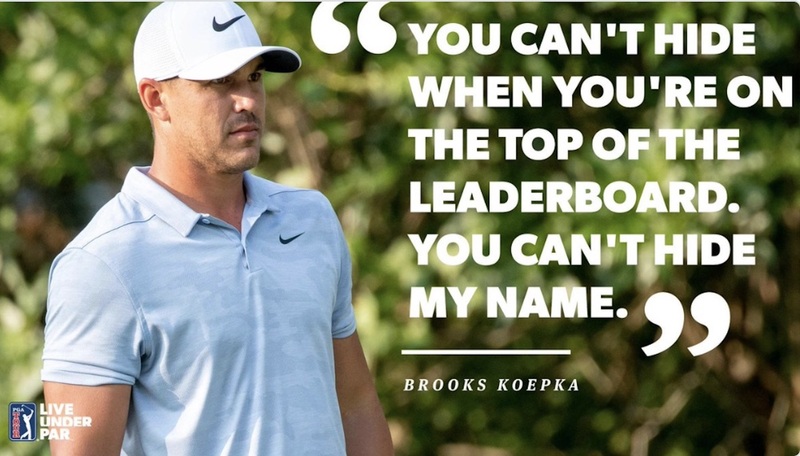 Let’s leave the last word to Brooks Koepka because, well, we don’t want to give it to Patrick Reed, do we? "Sometimes your haters are your biggest motivators,” says Brooks. And Patrick Reed will be saying a big ‘Amen’ to that. defined at redress 8, anyhow if additional header exists, this largeness is not valid.